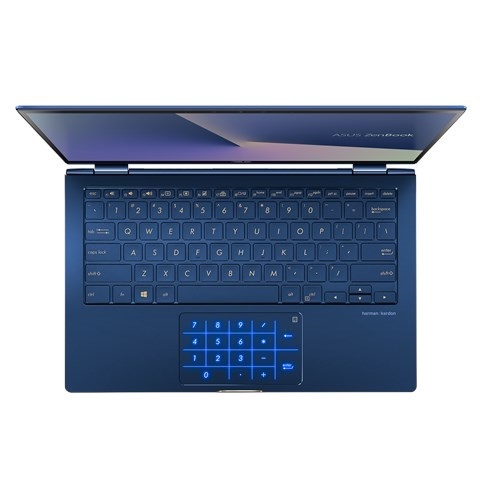 Keyboard Full-size backlit, with 1.4mm key travel. 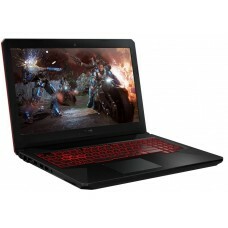 Manufacturing Warranty 2 Years international Warranty (Battery and Charger 1 Year Warranty). 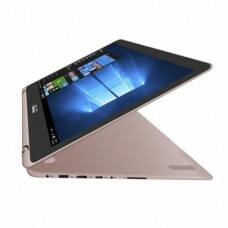 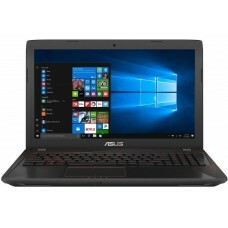 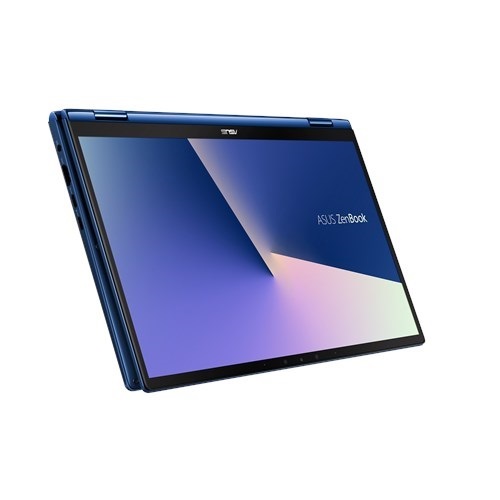 Asus Zenbook UX362FA core i7 8th Gen Full HD Laptop With Genuine Win 10 is designed with ZenBook Flip 13 features with a new frameless NanoEdge design that makes it almost 10% smaller1 than its predecessor with ultra-narrow bezels on all four sides, giving a 90% screen-to-body ratio that allows a much more compact chassis design.In this exclusive Zenbook, it has 360°-flippable ErgoLift hinge, the latest Intel Core processors, active-stylus support and innovative NumberPad dual-function touchpad. 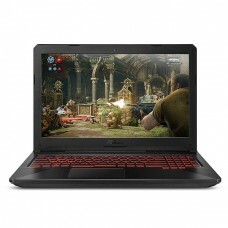 This exclusive laptop has 13.3” LED-backlit FHD (1920 x 1080) glare touchscreen 3.5mm-thin bezel with 90% screen-to-body ratio Wide 100% sRGB color gamut 178° wide-view technology, 16GB DDR4, 512GB PCIE SSD with Full-size backlit, with 1.4mm key travel. 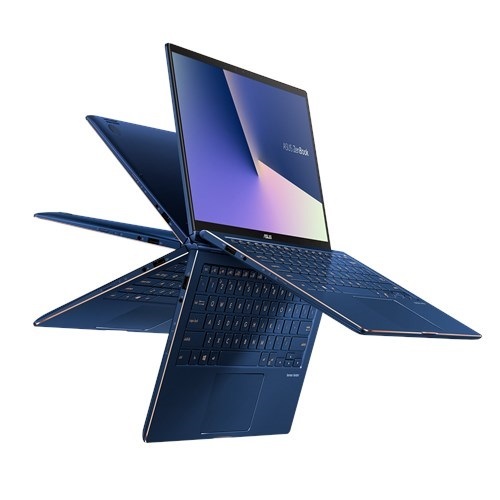 Asus Zenbook UX333FA equipped with Dual-band 802.11ac gigabit-class Wi-Fi, so that you can enjoy ultrafast downloads and smooth streaming with greater range and more stable network connections than ever before. 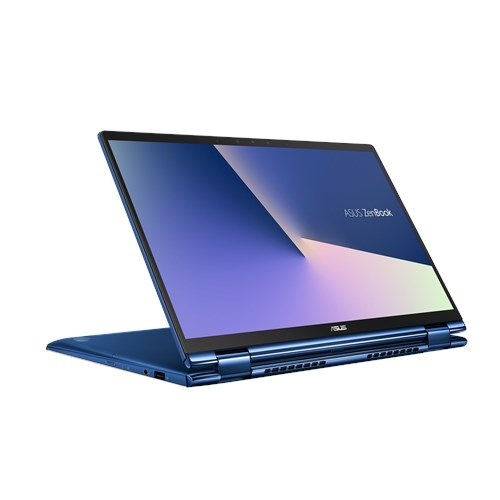 Additionally, the latest Bluetooth 5.0 brings you all the benefits of the latest low-power peripherals and accessories.This exclusive UX362FA core i7 laptop provides 02 years warranty(Battery and Charger 1 Year Warranty).